The right message, in the right place, at the right time, to the right audience. 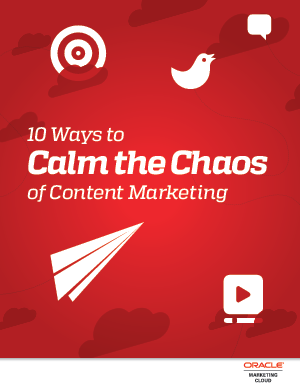 Content marketing doesn’t have to be painful. Want to know more about ending the chaos of your organization’s content creation, management and measurement? Download this report now!